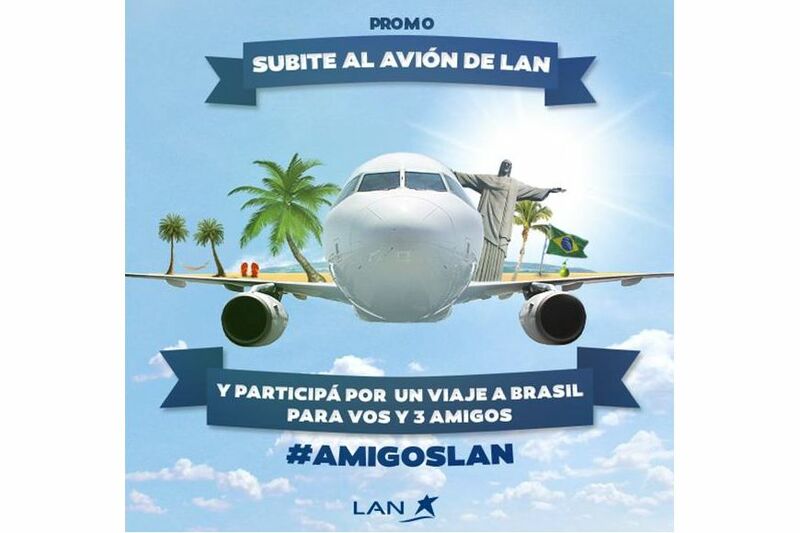 Web for marketing campaign Friendship Day Lan Argentina. Users competing for a tour accompanied with his three best friends trip. To participate should cite the hashtag #LanArgentina and the friends who wanted to travel. The original message, was chosen by a jury appointed the winner. Rest Api integration with Twitter.